Posted March 8th, 2019 by Melody Taylor-Fliege & filed under Coffeeshop Coaching. 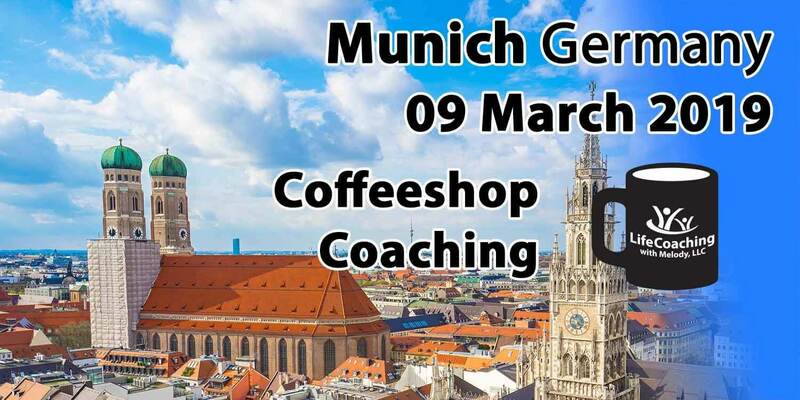 Join me in Germany for my next Coffeeshop Group Coaching! It’s free! No need to sign up, just show up! Coffeeshop coaching is confidential, while using a more relaxed and informal platform that being lost in a crowded room can provide. We meet over a cup of coffee or tea, and although this isn’t corporate coaching, don’t be fooled into believing that the depth and amount of change to be achieved is any less. This style of coaching is just as committed as any other form of coaching just experienced in a more gentle and relaxed way of coaching support, encouragement and none-judgmental accountability. These group coachings usually last 60-90 minutes and they are FREE! 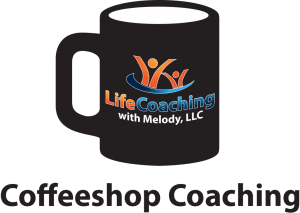 If you are struggling with big changes in your life, need to make a decision, or just need to be heard, coffeeshop coaching can be the perfect platform for you. What is Coffeeshop Coaching anyway? Read more about it!